Preceptors are chosen for their knowledge, skills and values as professional and established cosmetic dermatology and/or aesthetic medicine experts. Preceptors are asked to develop another area of expertise, namely, to become a clinical teacher , e-teacher or preceptor as e-preceptor. 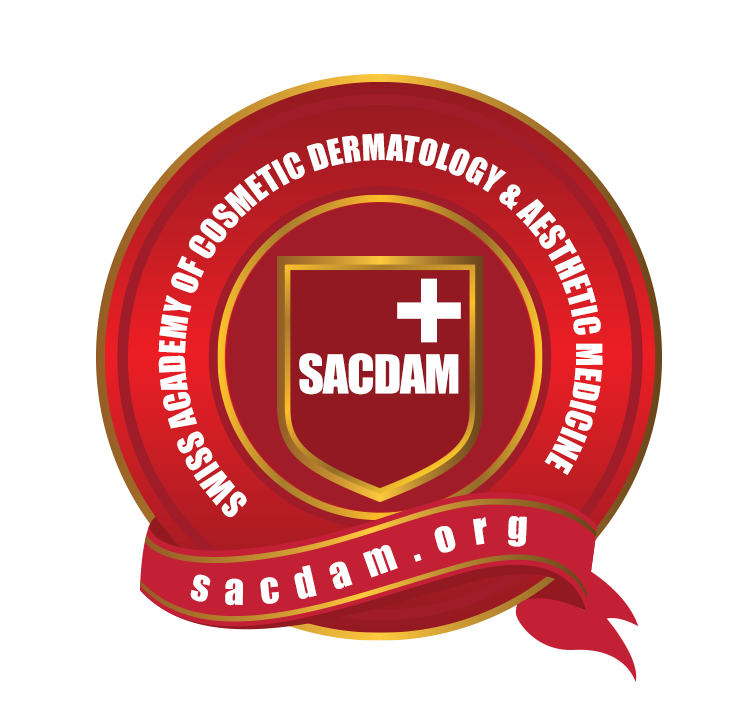 To provide SACDAM members with the opportunity to serve as SACDAM preceptors and raise the level of cosmetic dermatology , dermatosurgery, as aesthetic medicine through mentoring. To enhance and complement the previous trainings received by the participant or perceptee , and to better prepare them for SACDAM Practical Aptitude and the practice of cosmetic dermatology and aesthetic medicine. To provide an opportunity for preceptees to expand ,update and deepen their skills and knowledge in a particular technique or procedure, bestens with 1 to 1 Courses. To provide preceptees with deeper insight into the various stages of consultation, planning, preparation, procedure and patient or client after care.